Struggling to get a good night’s sleep? 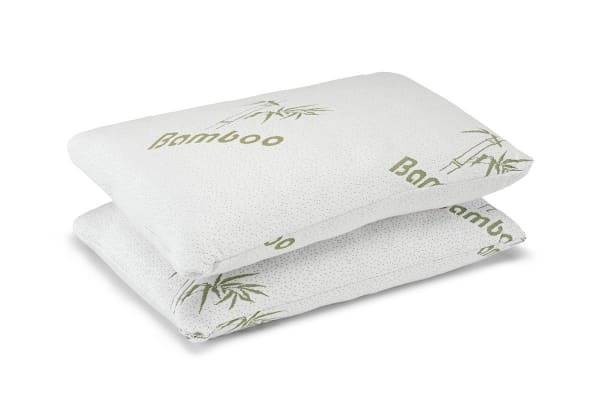 These memory foam pillows support and mould to your head and neck, while the bamboo cotton keeps you cool and comfortable all night long. 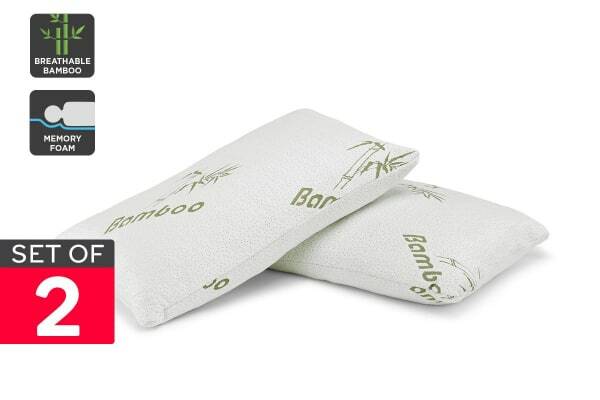 Ovela Bamboo Luxury Memory Foam Pillows help to promote proper alignment while you sleep. They also help to minimise the symptoms of dust and mite allergies, thanks to the antimicrobial properties of bamboo. Your head weighs about as much as a bowling ball! 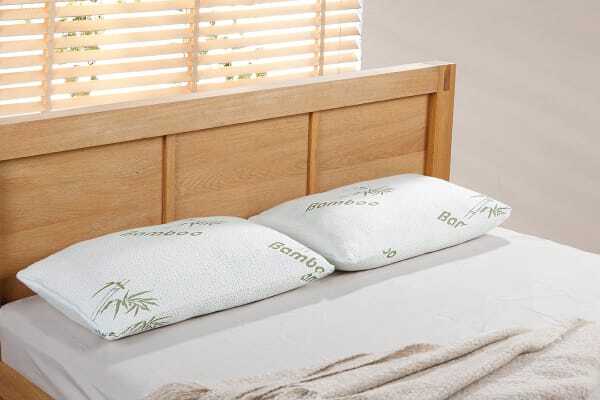 Best nights sleep my husband and I have had, so comfortable and again great quality. 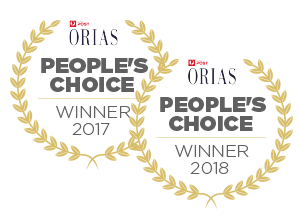 Very good product we both liked it!